This range of accessories is ideal for outdoor cooking, picnics and barbecues. 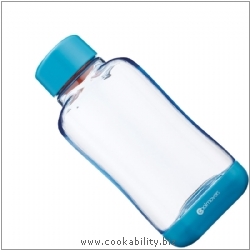 Lightweight ergonomic design with water tight lid. Stacks neatly and will onot roll in the fridge. BPA Free. Colours may vary.